The closer one gets to the mountains the more one sees its varying shades of bluish grey terrain, with every detail slowly yet surely coming into view on approach. And the same applies to its people. The closer I got to the Kyrenia mountains the more I was able to know and understand the Turkish Cypriot community living in the north. As some people may imagine being Turkish Cypriot does not automatically make me comfortable with the north and all it encompasses. And what many border officials do not realise is that it does not automatically make me a citizen of KKTC (Turkish Republic of Northern Cyprus – TRNC). As a Turkish Cypriot of the south, and especially one from Potamia, which I feel makes me more Cypriot than Turkish Cypriot in any case, crossing the border, driving in the north and spending a considerable amount of time there took courage and some getting used to. There were countless times when all I wanted to do was rage against the machine. As I mentioned in previous posts here and here I spent an extended period of time in the north recently, come and going for work purposes. 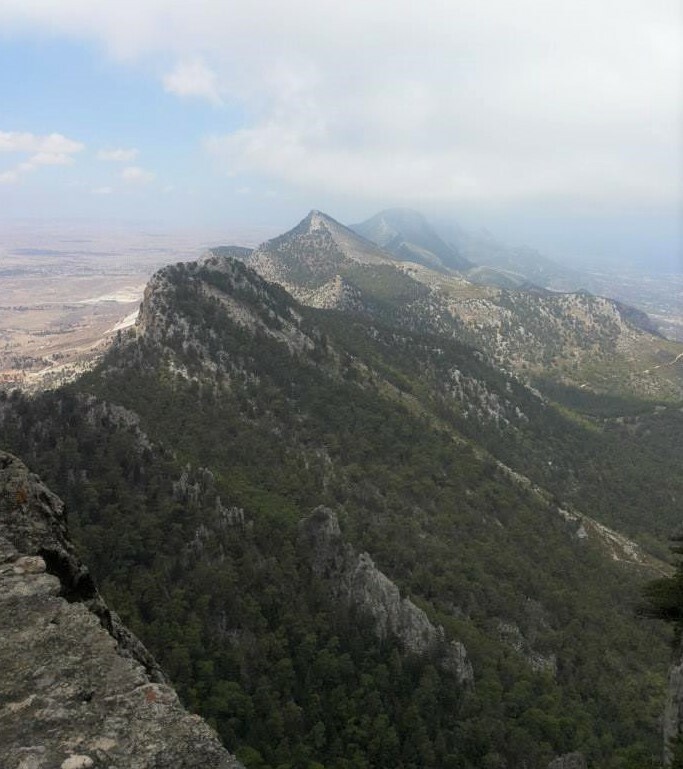 In fact, I spent two and a half months looking at the Kyrenia mountains from a different vantage point. To be exact I was looking at them from the west of Nicosia, from Gerolakko. My brain became heavy with the sounds of tayka, genni/genne, napang, gave, gavecik and dadlı*. However, to understand a people it can never be enough to simply hear about them in the news every day. And keeping track of the news is not an activity that everyone partakes in. Only through ordinary conversation with ordinary people can we discover who the ‘other’ is and what they experience on a day-to-day basis, whether they live in the north or south of the island. However, understandably due to the issues surrounding language this isn’t possible for everyone. There are thousands of Cypriots who have no idea about each other; their wants and real feelings. It’s impossible not to face up to the fact that even 14 years after the borders opened, the majority are still estranged from each other. 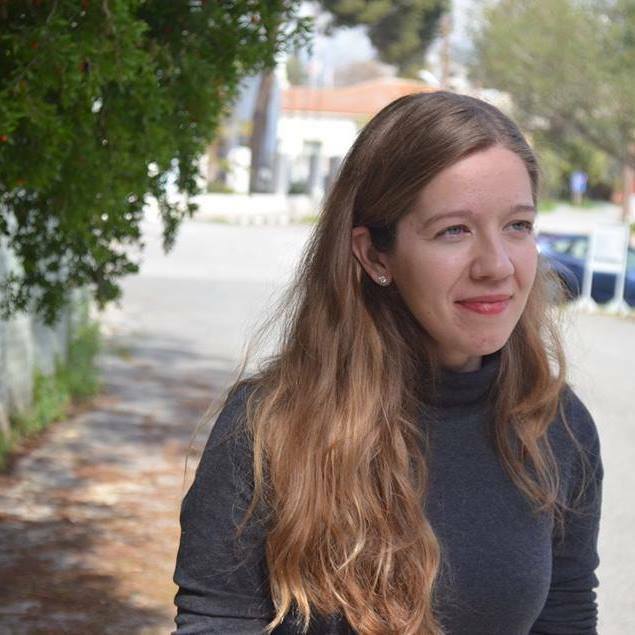 Coming back to the idea that knowing the ‘other’ comes as easily as having an ordinary conversation with them, my own experience of this showed me that for some Turkish Cypriots at least, a solution would mean that certain practical issues impacting their daily lives would be solved. These include being able to send their children to decent schools (not having to send them to private schools), not having to come to the south for trusted healthcare as well as much-needed infrastructural improvements such as better roads. The distant past, however distant it may seem, is never far behind us, echoing through our lives and looking to taunt us at any given moment. 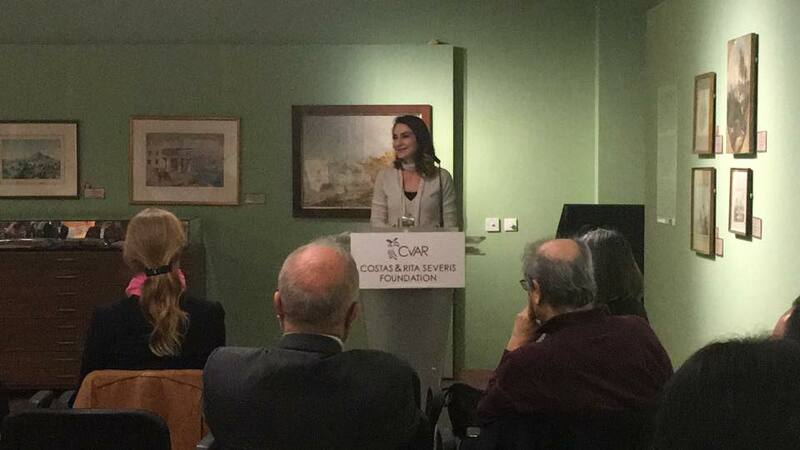 I recently attended a talk given by journalist Esra Aygın at CVAR (Centre of Visual Arts and Research) just as the negotiations had begun to break down following a vote in the Republic of Cyprus’ parliament, enabling Greek Cypriot secondary schools annually to commemorate the 1950 Enosis referendum. The atmosphere at the CVAR talk was heavy to say the least. For all those that didn’t attend, Aygın suggested something very practical that could be achieved by each and every one of us: whether you’re a Greek Cypriot or Turkish Cypriot introduce a member of the other community to a friend who has never happened to meet such a person, and in that way spreading the contact/love with the so-called ‘other’. 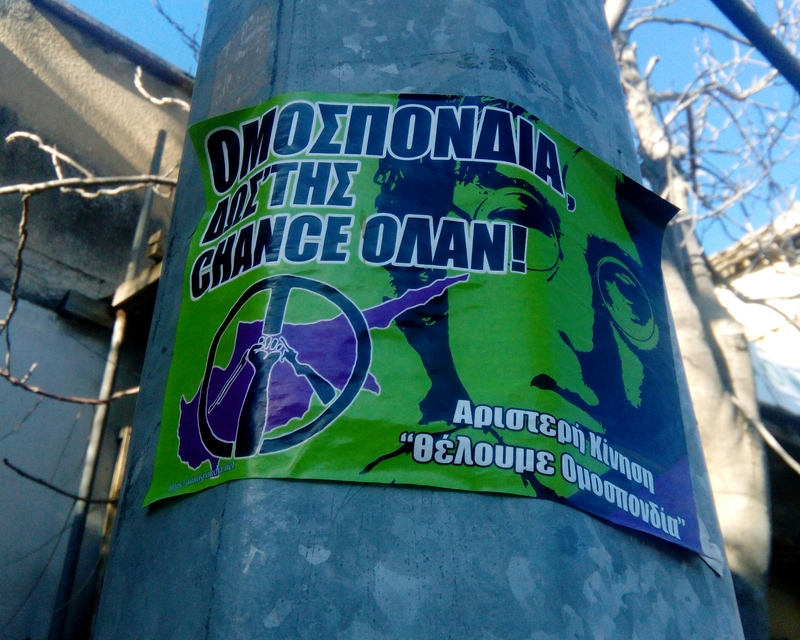 And to set the record straight no Greek Cypriot wants Enosis; that bizarre dream is long dead. What we need is a way to reach the Paphites and Skaliotes (those from Larnaca), and everyone else living outside of the capital. For a long time now, it seems to me that the majority of bicommunal events take place in Nicosia. How can we take some of these great events and rallies to the other cities? napang – how are you?/what’s up?